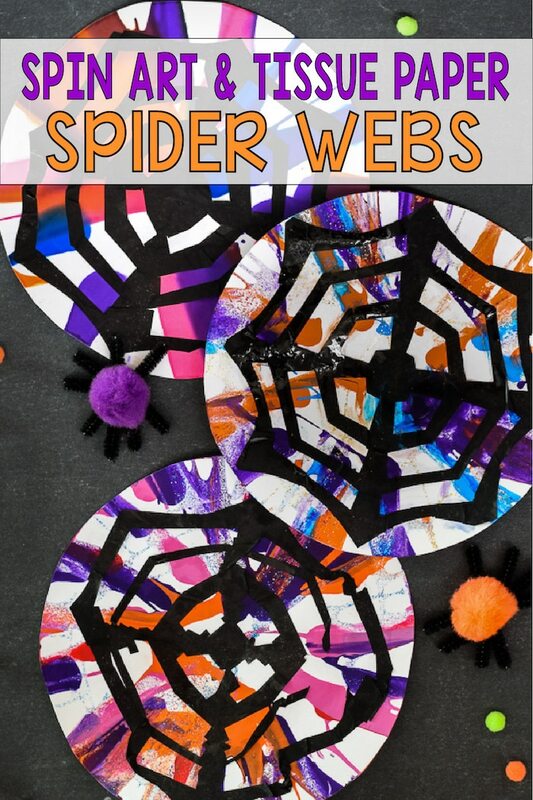 Kids can practice scissor skills by cutting out tissue paper spider webs with this fun Halloween spin art craft project! 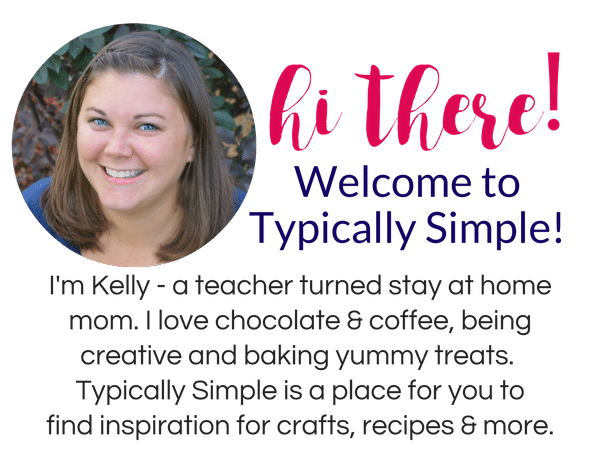 When I saw the awesome spin art spiders project from Raising Kinley, I knew it was something we had to try out! 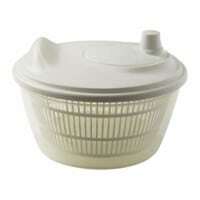 The last time we were at IKEA, I picked up a salad spinner and we had yet to make any spin art with it. So I knew this would be the perfect first project to give it a spin! Since we’ve been practicing scissor skills over the past few months, I thought it would be fun to make spider webs out of black tissue paper to add to this project. The tissue paper is easy to cut and the spider webs are about the process, not the product. I used a tutorial from One Little Project to plan out the spider webs, but the gist of it is that I traced circles onto black tissue paper, cut those out, then folded the circle in half three times to make eight sections. I drew some guidelines on the tissue paper for the parts that needed to be cut out which creates the web. Using some tempera paint and glitter glue, we added blobs and squiggles on the white paper circle in the salad spinner. After spinning it a few times to spread out the paint, we let the spin art dry before attaching our spider webs. 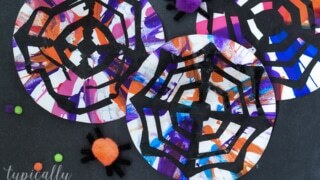 To attach the tissue paper spider webs, we placed them on the spin art circles and painted on a bit of watered down glue. 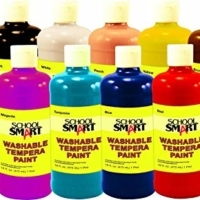 The glue soaks through the tissue paper and adheres it to the paper. 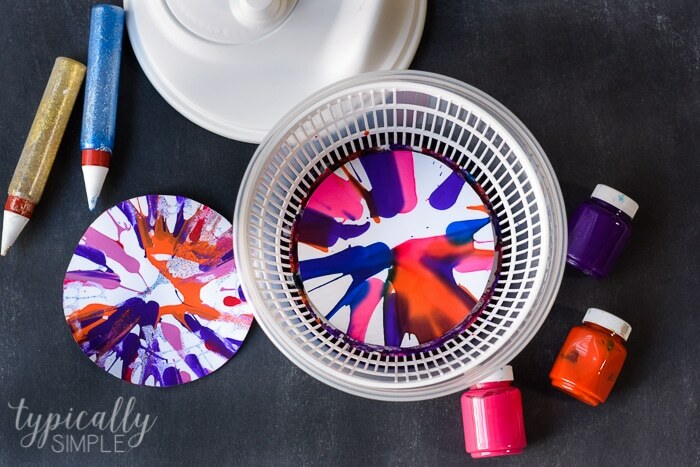 This spin art project was so much fun to create, plus we had everything we needed right in our craft closet. We even made some little spiders out of puffy balls and pipe cleaners to add to our spider webs. 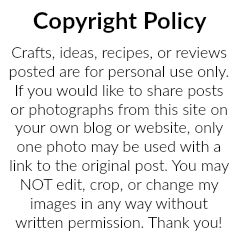 I just love how these add a pop of color to our Halloween decor! 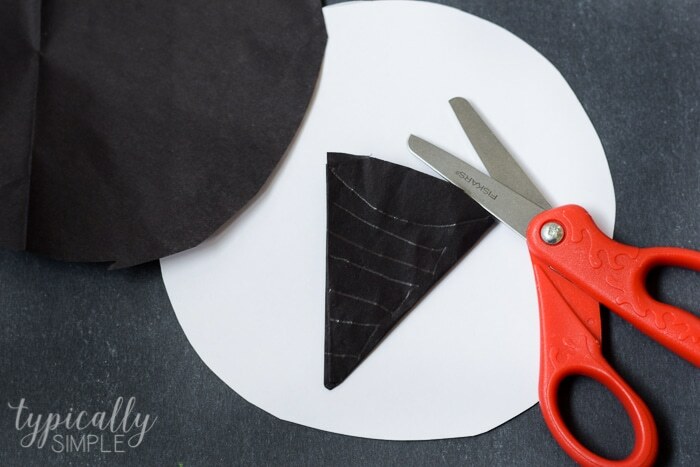 Cut out circles from the white construction paper that will fit inside the salad spinner. 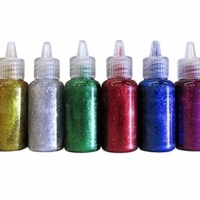 Place the paper in the salad spinner, add paint and glitter glue. 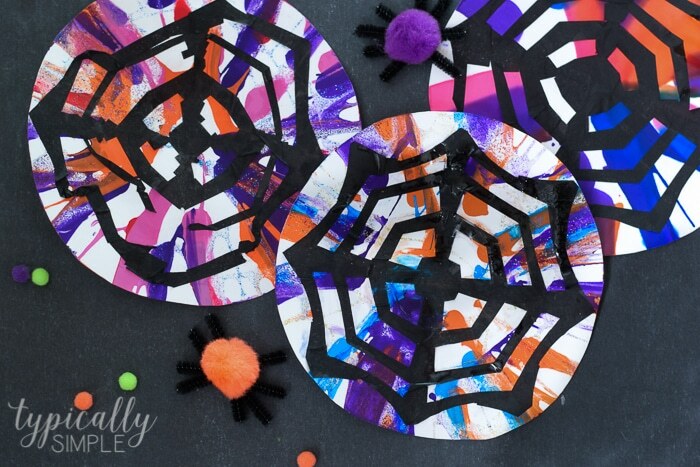 Spin to create the colorful spider web base. 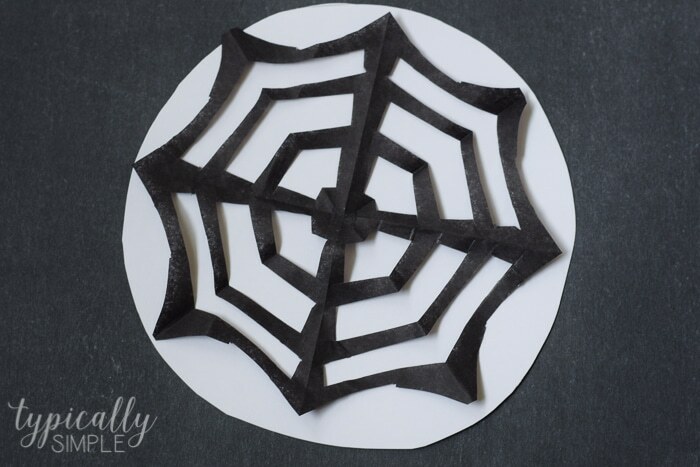 Using black tissue paper, cut out spider webs. 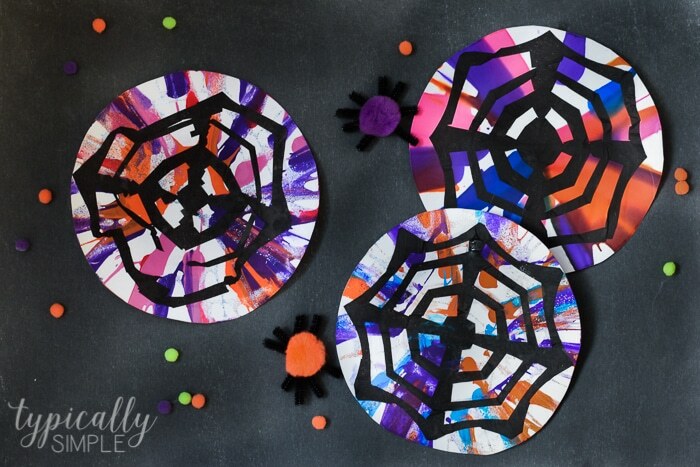 Attach the spider webs to the dry spin art by painting on watered down glue. 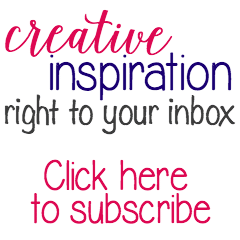 Allow to dry and hang!